Killer copy, eye-catching graphics, well-crafted offers, and highly targeted lists produce winning campaigns. With over 30 years of experience and 500 million pieces mailed, you can feel confident you’re in good hands with Multimedia Marketing Solutions. 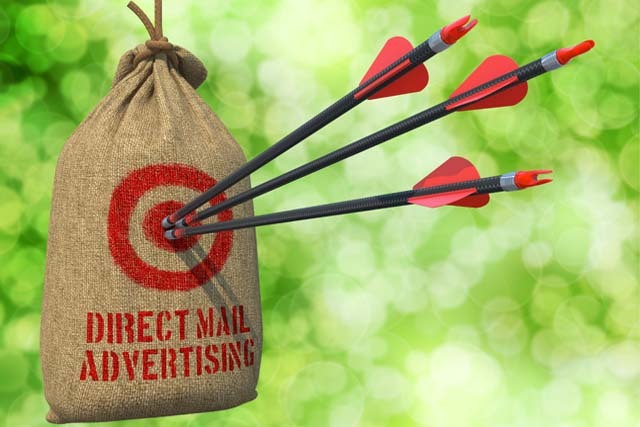 For many clients, direct mail is still one of the most cost-effective ways to reach their target customer. 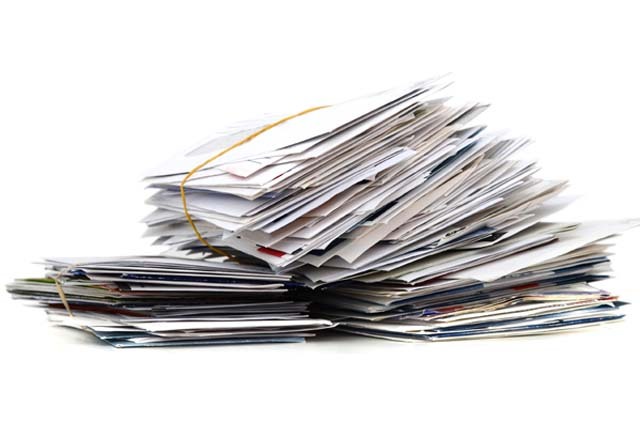 In an increasingly digital age, good old-fashioned snail mail can still produce consistent and profitable results. We have created control beating packages in a variety of industries including insurance, cellular, small business, jewelry, esoteric, as well as B2B. Multimedia Marketing Solutions 1605 English Oak St. Las Vegas, NV 89117 © Mmsvegas.com All rights reserved.